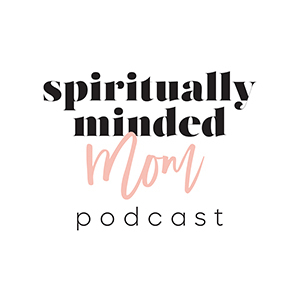 In this episode of the Spiritually Minded Mom Podcast I interview Lisa Funk. You may know Lisa from her business and Instagram account, Hand Lettered Design. Lisa’s business focuses on hand lettering as well as creativity. She also shares about mindfulness. 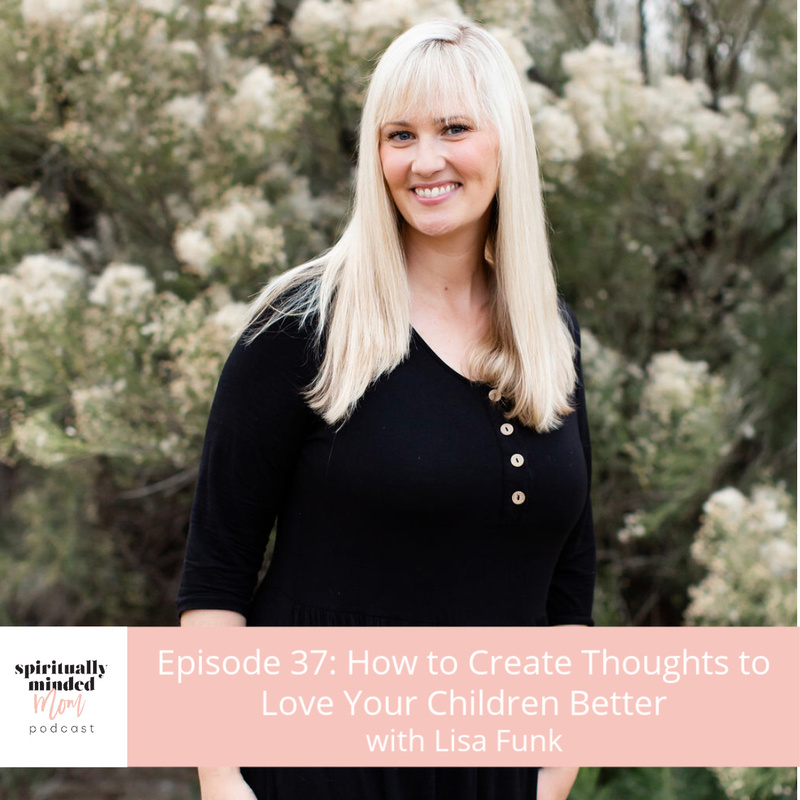 Lisa has learned to change her expectations and create thoughts to love herself and her children better. Lisa also talks about her struggles with depression and anxiety. 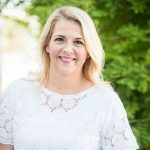 She discusses how changing her thoughts and expectations has not only helped her overcome these things but also helped her in her journey through motherhood. She goes into detail about her hand-lettering business which came at a time when she needed hope while going through challenges. Lisa also shares why she’s so open about her mental health struggles. Lisa is a light. I know you will love her positivity and faith as you listen to her motherhood story. Go HERE to watch a short video of Lisa sharing about loving and teaching your children. It’s short and you will love it!